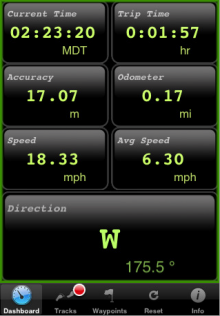 Garafa's GPSKit [$9.99, App Store] for iPhone provides you with more advanced GPS functionality and tracking for your iPhone. All of these applications require an iPhone 3G with GPS for best performance. The makers of GPSKit provided this video demo of their app.